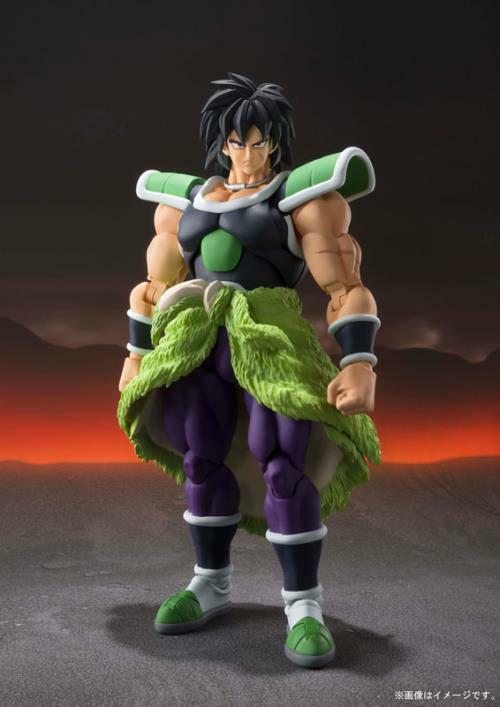 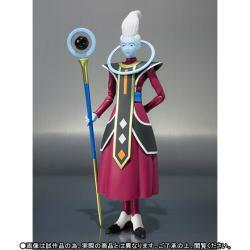 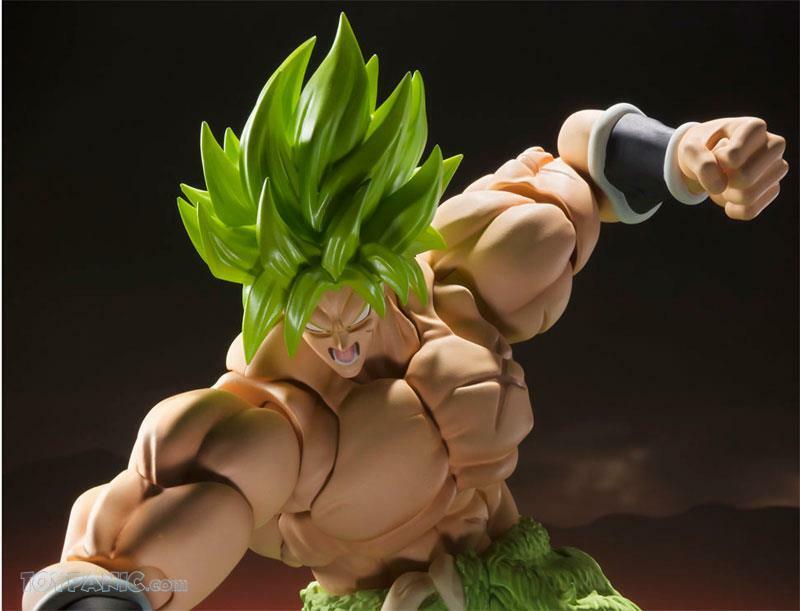 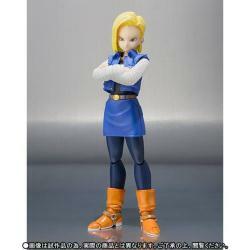 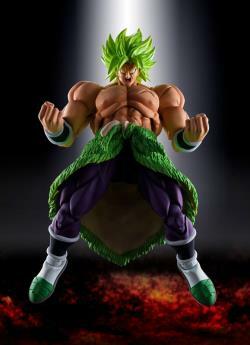 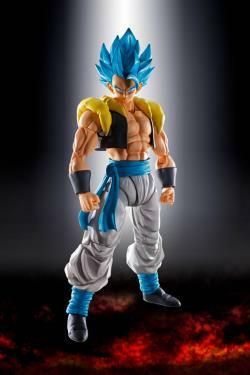 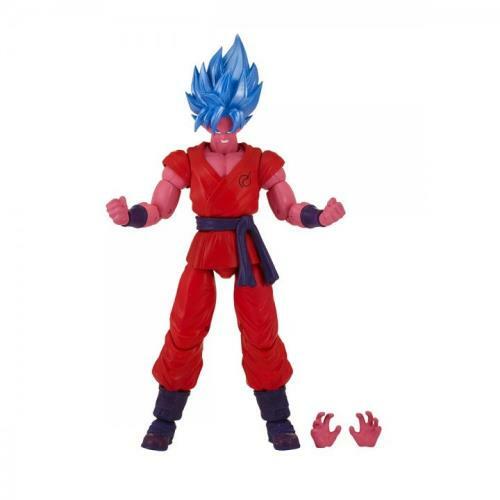 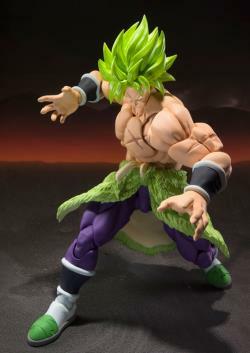 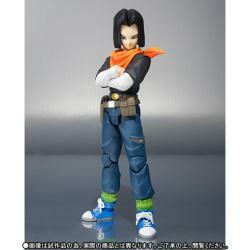 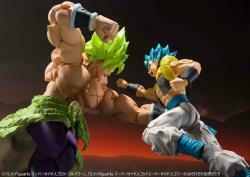 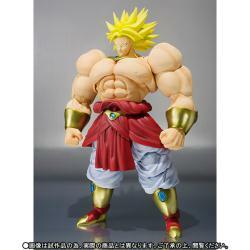 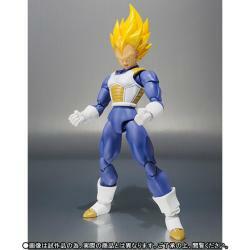 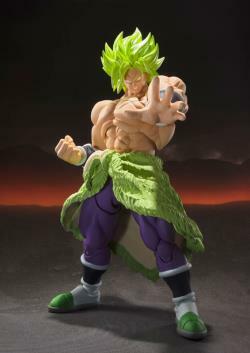 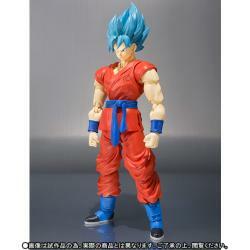 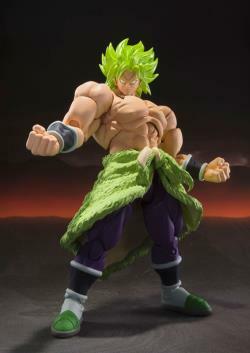 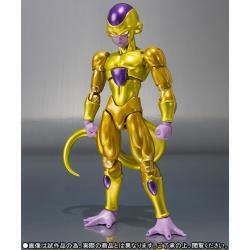 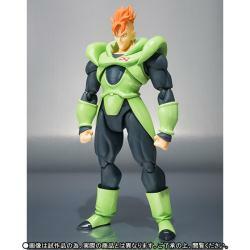 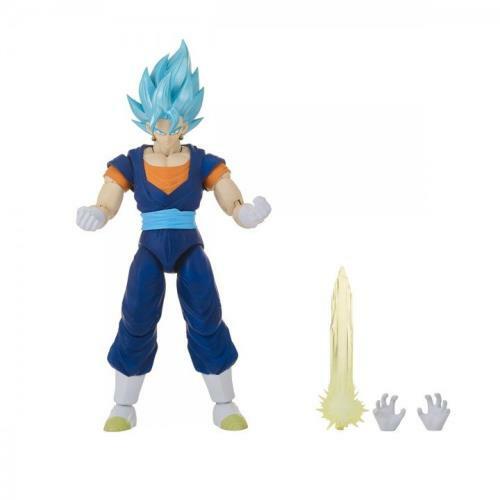 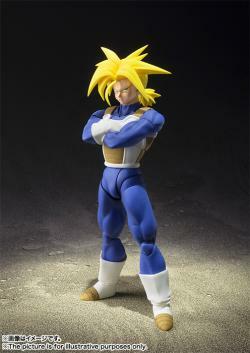 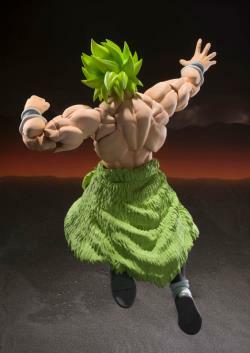 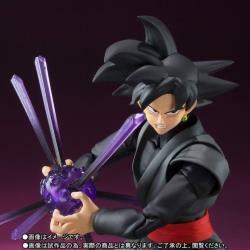 Bandai's S.H.Figuarts Super Saiyan Broly Full Power is a massive 22cm of fully posable fury! 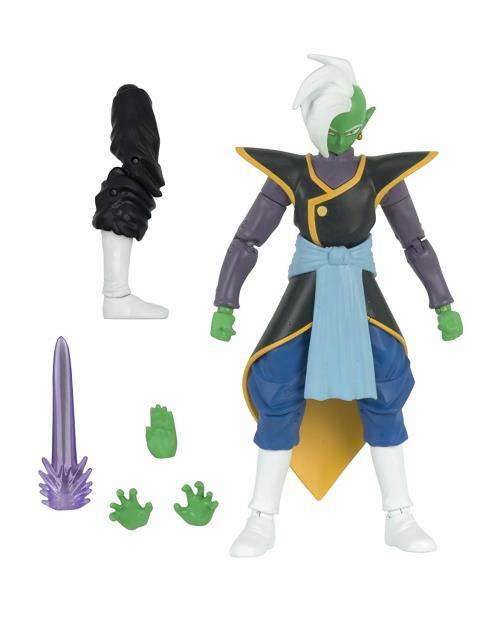 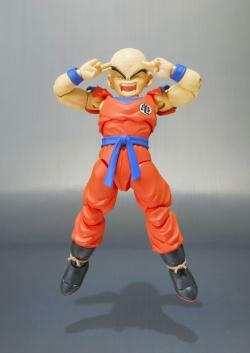 He comes with two sets of interchangeable hands and two interchangeable facial expressions too. 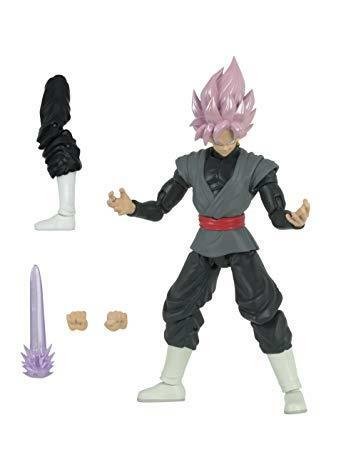 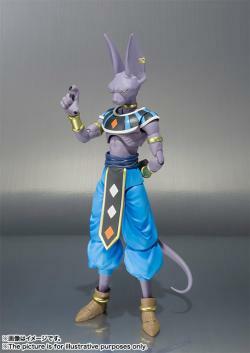 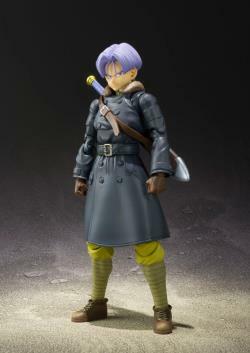 Order him for your own collection today! 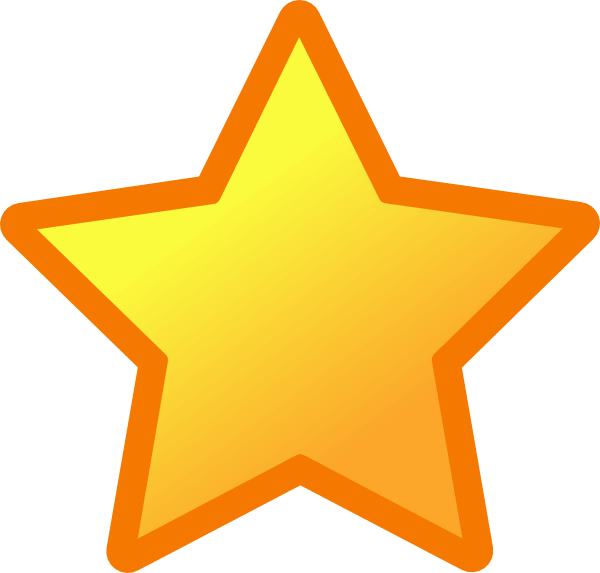 "thank u for giving me good condition of the item which i receceived , so all the best and success for u"
"Exceptional service!! 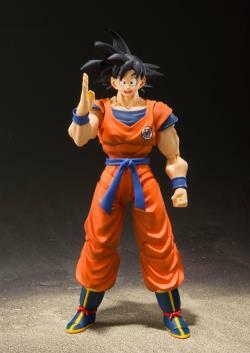 The best online toy-shop worldwide!"